As a small business owner – or a prospective business owner – there is nothing more common than feeling alone … no supervisor to turn to for guidance and no colleague to ask for an opinion. 3) To help start-up business owners get their “ducks in a row,” and give them the best possible chance for success in today’s increasingly competitive economy. Scheduling your Free appointment with a local certified business consultant. Just some of the topics the certified consultant can help you with include; business plan development, marketing plan development, identifying financing options, and more. The business assistant specialist acts as a conduit to link businesses with solutions to their problems in an effort to resolve those issues that may be hampering their growth and/or profitability. He also works pro-actively to identify and monitor both growth and “at risk” postured businesses. The specialist has specific tasks and provides a myriad of other services specifically to the manufacturing community also. This service is free to all businesses to include both members and non-members alike. 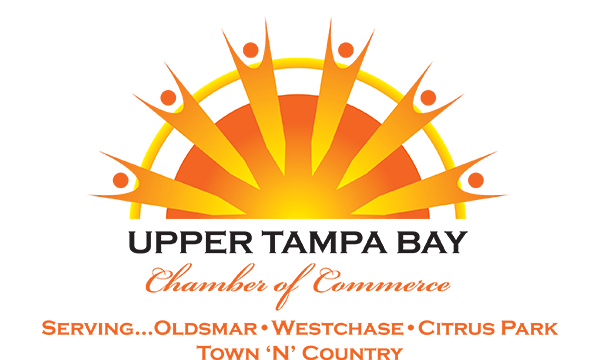 To learn more or to speak directly with the chamber’s business assistance specialist call the chamber at 813-855-4233 or email Email Jerry Peruzzi.